On Sunday, August 17, I preached a message at Wildwood Community Church based out of Isaiah 6:1-8. 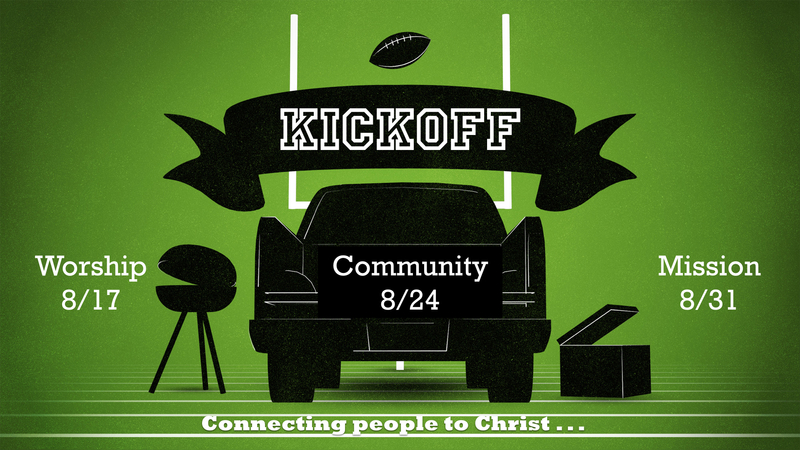 This message was the first in the “Kickoff” sermon series. Below you will see audio and video files of the sermon for listening or download.